Shop Zanduco for all the products required by Chefs, Restaurateurs, Butchers, or any commercial kitchen! New items are being added daily. 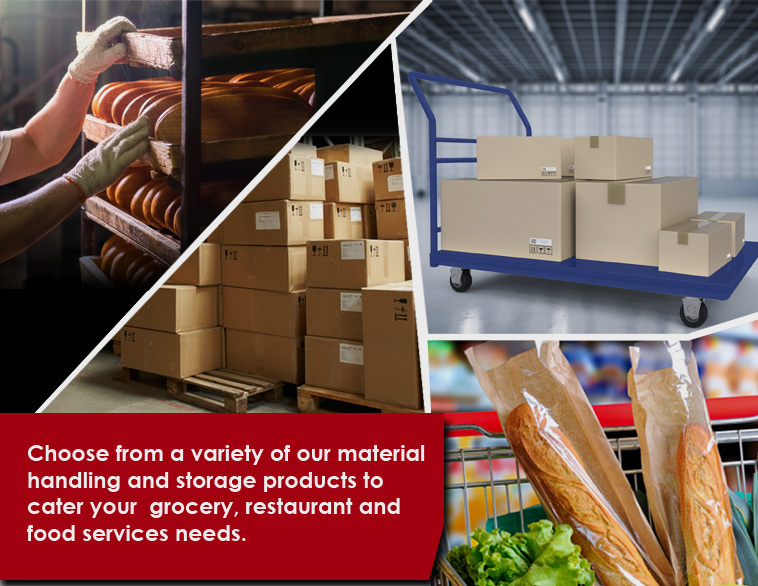 We have hundreds of Material Handling and Storage Product to choose from! Please peruse all of our categories to find what you need for your restaurant or foodservice business. 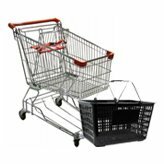 In this section you will find Stocking Carts, Platform Carts, Bussing Carts, Pan Racks, Wire Shelving, Tote Boxes, and so much more! 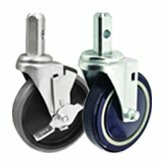 We continue to work diligently to provide you with the best possible prices, while ensuring your order is shipped out in a timely manner and arrives, damage free. Products are shipped directly to you from our warehouses, or from our partner manufacturers. Can’t find what you’re looking for? Call us or send us an email. We’ll be happy to help you with your questions. 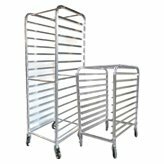 Whether unloading a large shipment, stocking shelves, or bussing tables, do so with the help of a durable, flat-surfaced transport cart. 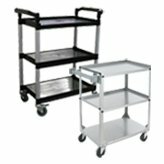 Our sturdy casters are great for mobilizing your platform carts, stocking carts, wire shelfing units and worktables. Whether being used for cold deserts or hot main courses, our insulated plastic food carrier is a must-have to keep your food at the temperature you want! Browse through our large selection of lug totes and boxes, available in various sizes, colours and styles. 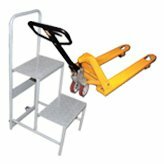 Transport heavy products and create a safe workspace with our variety of mobility products! Keep all your important documents organized and labeled appropriately with our file cabinets. Offer security and convenience for staff change rooms and locker rooms with our steel painted lockers. This mobile receiving desk will provide your establishment with a consistent place to put all paperwork and information regarding incoming shipments. Provide your customer with an easy solution to keep their hands free while browsing. 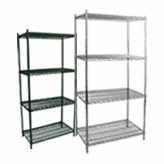 Organize your commercial kitchen or food establishment with our wide selection of sizes of chrome and epoxy shelving.